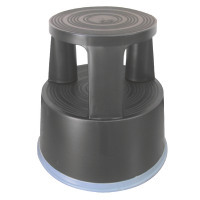 For easy reach to high storage, this Q-Connect plastic step stool offers outstanding practicality and great value. The surfaces are textured for safety and the frame is made of high quality and sturdy plastic. These features keep you stable and supported during use. 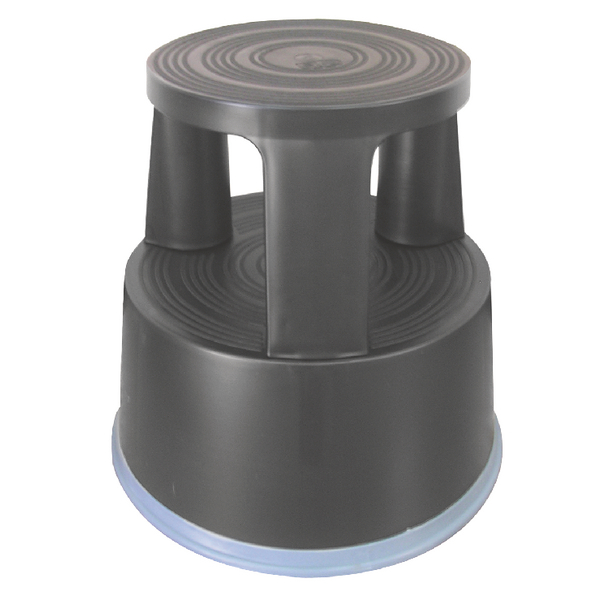 Versatile and hard-wearing, this stool is ideal for warehouse, retail, office or domestic use.